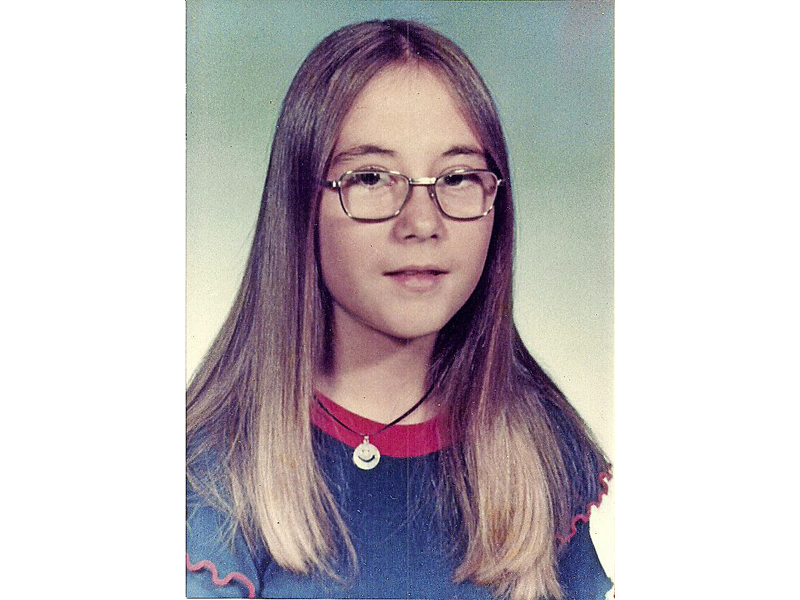 When Connie Carver walked out of Macdonald Drive Junior High School at the end of Grade 7 in the early 1970s, it’s likely she would have been filled with the kind of excitement most kids are when they’re off for the summer. Connie wouldn’t return to the school for Grade 8. That summer, she would be struck by a truck and killed while riding her bike on vacation in Prince Edward Island. The autumn following her death her father went into the school and said he wanted to set up a scholarship in Connie’s name. Her family has been honouring her with a scholarship at MDJH ever since. Each student receiving an award will be given $1,500, with $750 to be retained by them. The other $750 from each student will go to the Newfoundland and Labrador Chapter of Kids Help Phone. As well, a school plaque proudly displays the recipients of this prestigious annual award.